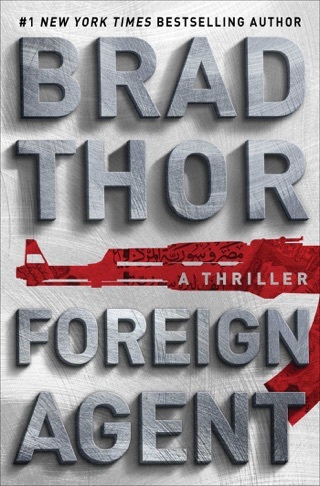 Navy SEAL turned covert operative Scot Harvath is called to action in Brad Thor’s red-hot thriller—a “must read for our times” (James Rollins). Buried within the black ops budgets of the Department of Defense, a newly created spy agency reports only to a secret panel of military insiders. Its job is to target America’s enemies—both foreign and domestic—under a charter of three simple words: Find, Fix, and Finish. 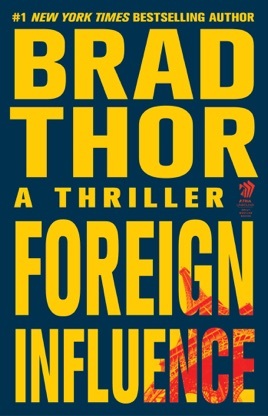 In Thor's formulaic ninth Scot Harvath thriller (after The Apostle), the ex navy SEAL has lost his job with the disbanding under a new presidential administration of the Apex Project, a Department of Homeland Security secret antiterrorist program that didn't worry about obeying any rules. Fortunately, Harvath lands on his feet with the Carlton Group, funded covertly by the Department of Defense, with an identical mission. 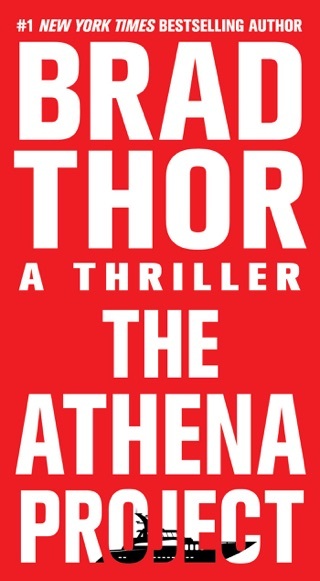 After a bus full of Americans is blown up in Rome, Harvath travels to Europe to track down a man known as the Troll, who's been implicated in the bombing. Meanwhile, John Vaughn, a Chicago cop who somehow moonlights as an attorney for private clients, seeks to identify the Middle Eastern looking man who ran down a woman with his cab. 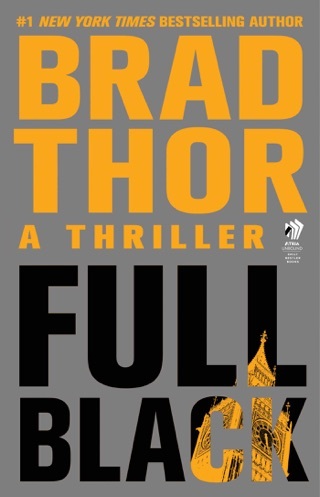 Predictably, Vaughn uncovers a plot against civilian targets in Chicago. 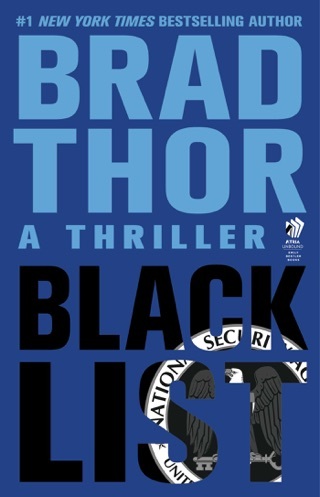 Bumbling CIA agents make members of the secret Carlton Group look even more heroic. Fans of TV's 24 may enjoy the over-the-top setups, but even they might wish for a little more sophistication. Anyone who doesn't like Foreign Influence is simply a left wing, socialist Islamoterrorist sympathizer. Kinda slow up until about chapter 50. 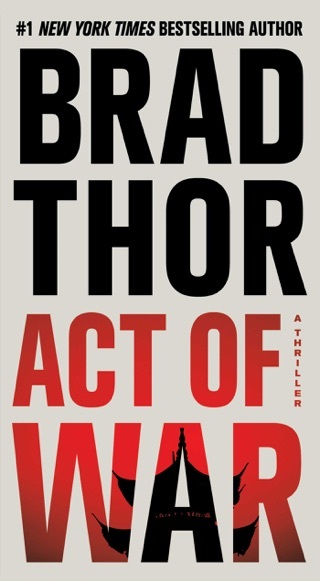 I felt there were too many character s involved in this one and the ending after chapter 74 was way too quick. You gotta draw that out and tie up loose ends, not just shove it all into the epilogue. Not a fan of that. 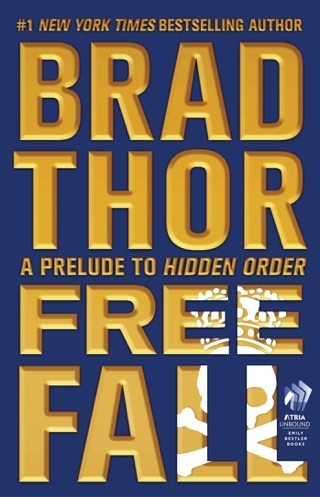 The epilogue though was fantastic and left me on a great cliffhanger! 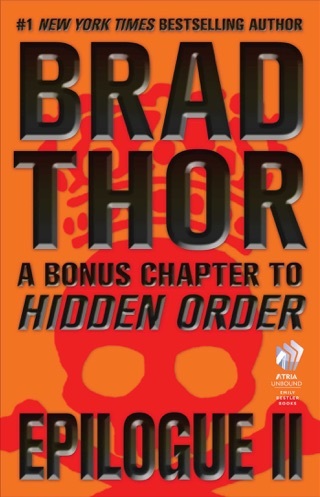 Just dump all that into a few more chapters Thor! Good book, not the greatest, but definitely a step up from The Apostle. 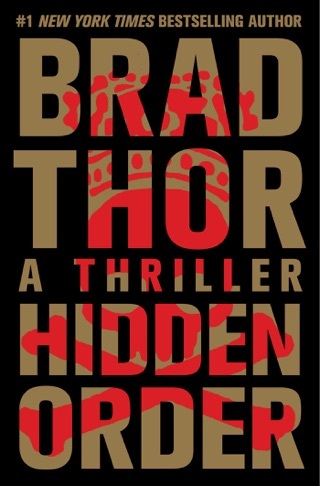 I've read all of Brad's books in order and can't wait to begin the next. Fantastic ride every time!